Tension arose from both political camps in the Legislative House of Sierra Leone (parliament) on Tuesday August 14th over the choosing of a temporal speaker to act at official day sittings one week after the permanent speaker Hon. Justice Abel Stronge went on an official one month leave. 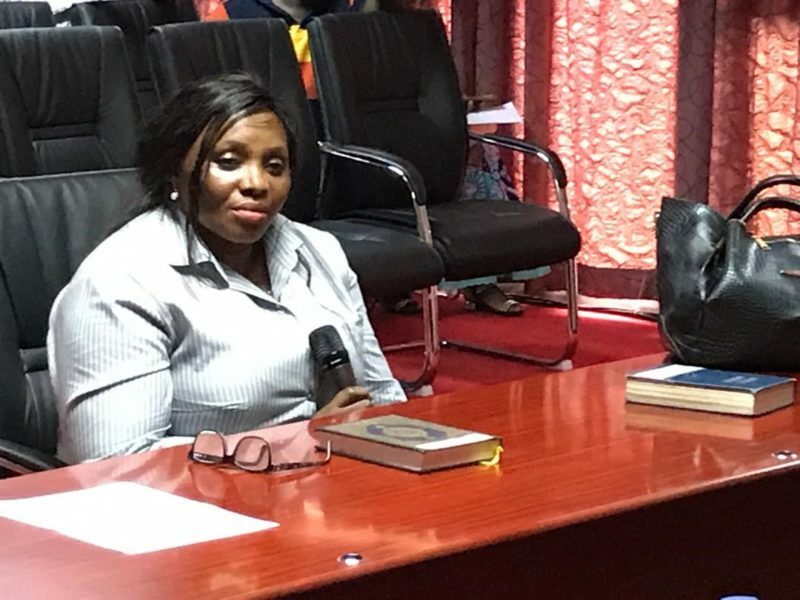 The Parliamentary tension erupted over voting methods to be used when two (2) members of Parliament, one from the majority or ruling side and Hon. Kamanda from the opposition side were nominated to act in such capacity. Majority Leader of Parliament Hon. S.B.B. 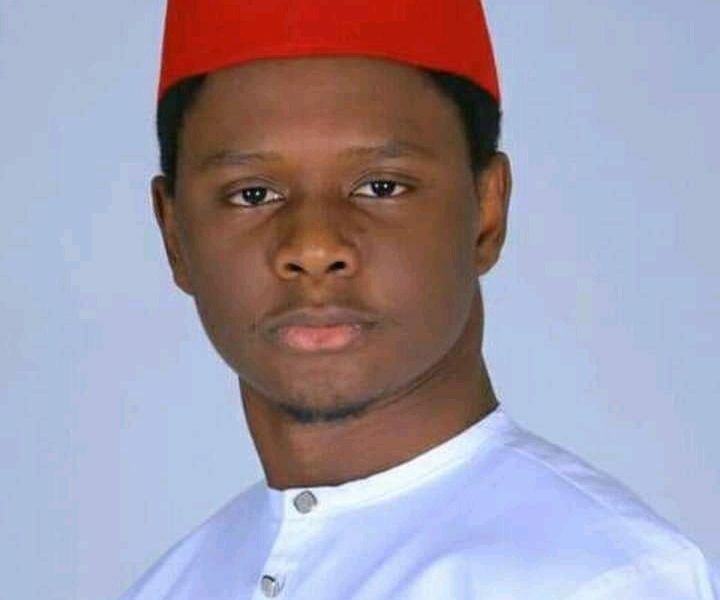 Dumbuya of APC put forward a motion before the house, using section 9 (3) of the Parliamentary Standing Orders for the voting to be conducted either by the side with the loudest voice in the house or by show of raising one hand. Whilst nominated candidate Hon. Kamanda of SLPP placed a counter motion using Section 81 of the 1991 Sierra Leone Constitution for the voting to be conducted in secret. Both political parties tenderly stood their ground of contention leaving Parliament clerk Peter Kulabanda to ask for a secret meeting with both leaders; although the minority leader Hon. Emmanuel Tommy of SLPP refused to take part in the secret meeting. No position was reached at and parliament was adjourned to Thursday 16th August 2012. Meanwhile MP’s from both the ruling APC and opposition SLPP have expressed dissatisfaction for the inability of parliament to conduct its official duties despite a very busy order of schedule. Among the parliamentary activities on Tuesday 14th August 2012 included the laying of papers for the National Electoral Commission (NEC) nomination fees of presidential, parliamentary, councilors, and headmen for the 17th November 2012 elections, the Nation Commission for Privatization Annual Convention Act 2012, and Act 2012, and the Sierra Leone Red Cross Society Act 2012. Hon Colson Turay of APC noted that this the first occasion for MP’s to act in such a manner. He prayed that by next sitting both sides of the House would have come to a general conclusion. It could be recalled that Hon. A.J Manley-Spaine from APC was nominated to act in the last sitting as Speaker of Parliament.